Do you know anywhere that I can download a free registry cleaner that works? 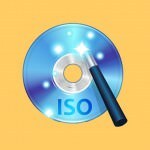 Which is the best Windows XP registry cleaner freeware? If your computer is running slow and it is unlikely due to Spyware because you’ve just performed a deep scan using AdAware, chances are, it could be your registry. When was the last time you defrag your computer? If not, do it now. 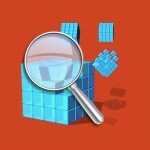 If the problem still exists, it is time to clean up your windows registry. 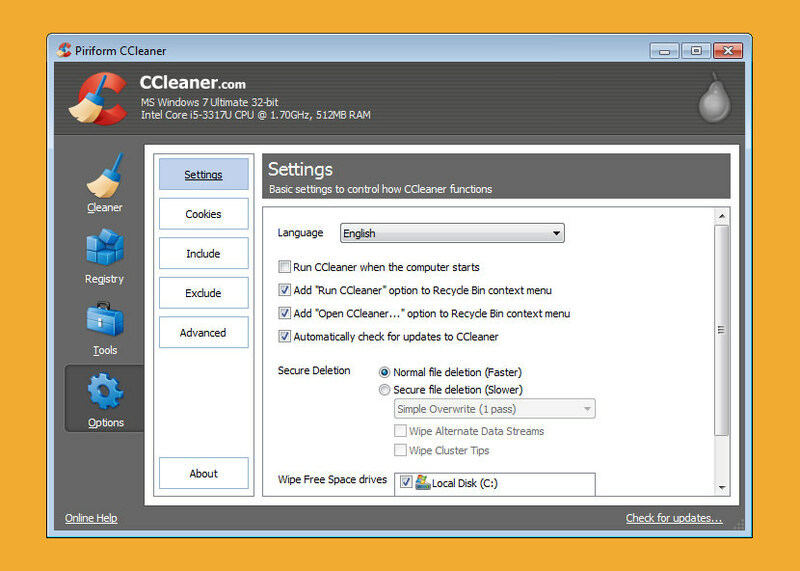 Have you heard of CCleaner (Free but with Adware)? 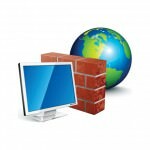 It is a freeware system optimization, privacy and cleaning tool. It removes unused files from your system – allowing Windows to run faster and freeing up valuable hard disk space. It also cleans traces of your online activities such as your Internet history, and the best part is, it is a fully featured registry cleaner. Some of CCleaner’s unique features. If you are worried that something might go wrong after performing the registry cleaning task, remember to backup your registry to a thumb drive, if the system fails to boot up after restarting Windows, restore your windows’ registry with the backup copy. Make sure you create a restore point with the build in Windows System Restore tool. 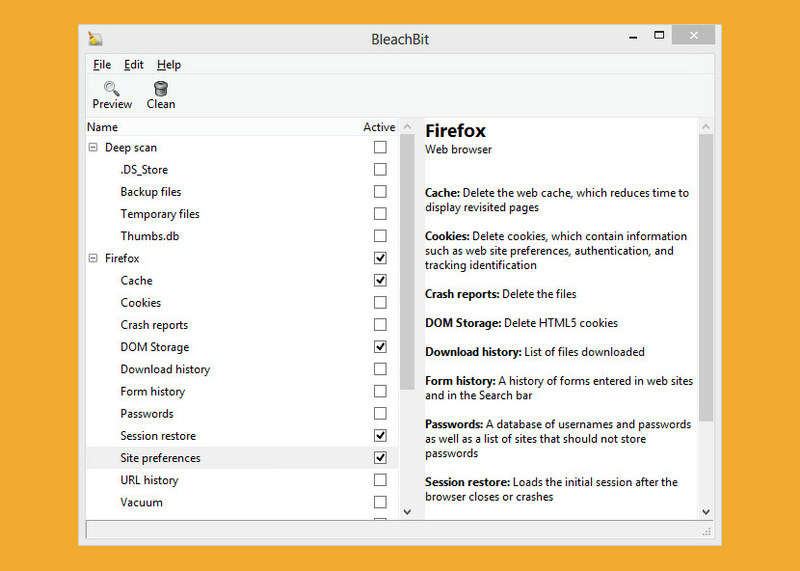 BleachBit (Free for Linux and Windows) is a free open source program that cleans almost every trace of evidence from your computer. With the combination of shreder, most files are rendered unrecoverable by the FBI. 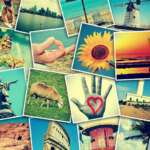 Delete Linux localizations: delete languages you don’t use. More powerful than localepurge and available on more Linux distributions. Find widely-scattered junk such as Thumbs.db and .DS_Store files. 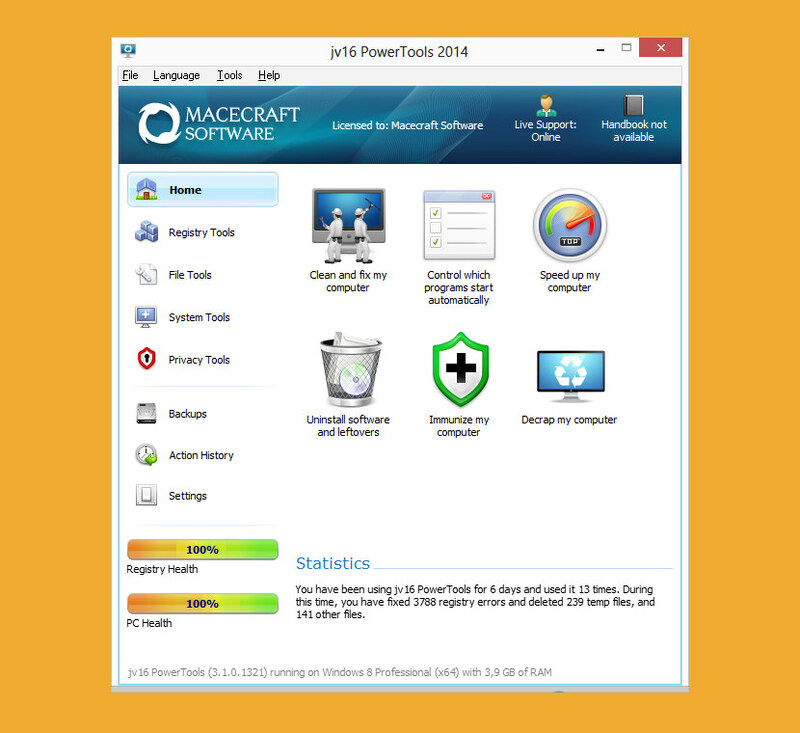 Arguably one of the most powerful optimization tools available in the market, jv16 PowerTools is not yet free. According to them, it is on the process of being an open sourced software. You can always download the light version – PowerTools Lite 2013. The system registry is one of the most important components of the operating system. The stability of the system’s operation depends upon it being in working order, and the speed of the applications you work with depends upon the volume of data contained in it. 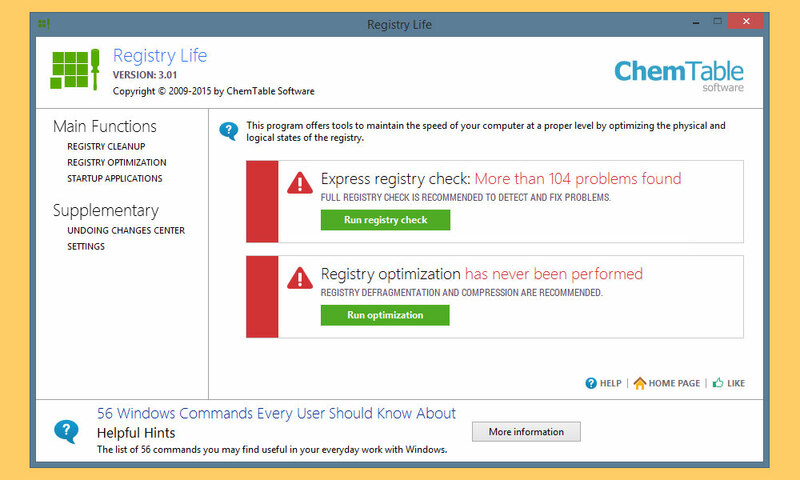 Registry Life helps correct errors in the registry and optimizes it. It’s a compact, simple to use, and FREE solution for servicing your system registry. The best tool to safely and effectively clear invalid entries from your Windows registry and get your PC running smooth again. 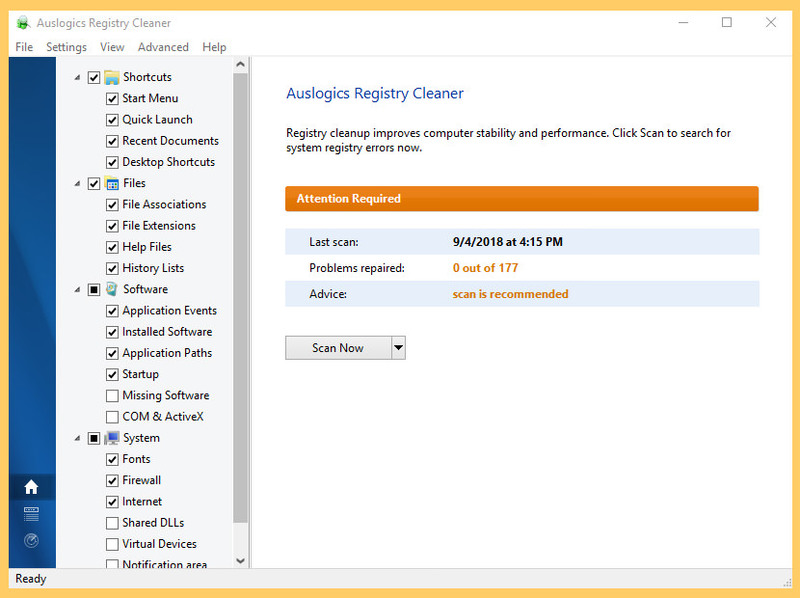 Registry Cleaner will clean, repair and optimize your Windows registry to eliminate errors and crashes, and to restore smooth and stable operation, so your PC will stop giving you headaches and be usable once again.